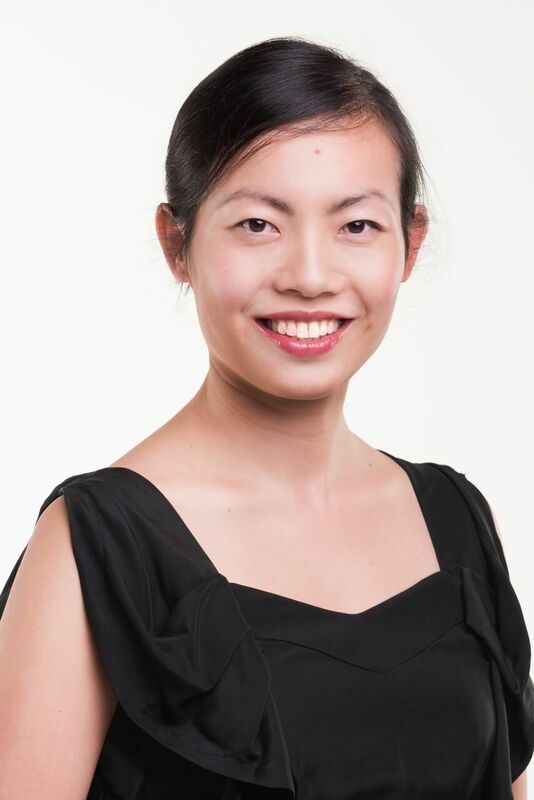 Dr Janet Woon graduated from UWA in 1999, and is the principal dentist at Willetton. 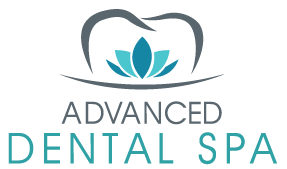 She has since completed an internationally renowned cosmetic training program at the Las Vegas Institute of Aesthetic Dentistry. 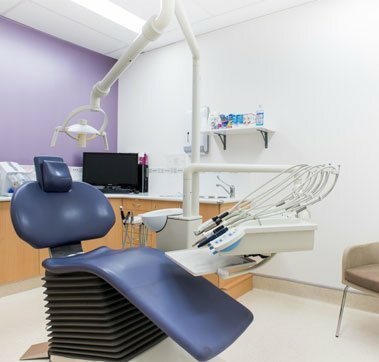 She has treated and cared for thousands of patients during this time, and has always endeavoured to bring the best that dentistry can offer to her patients, improving the confidence and quality of life for many of her clients. 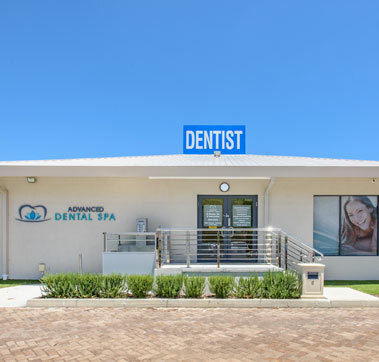 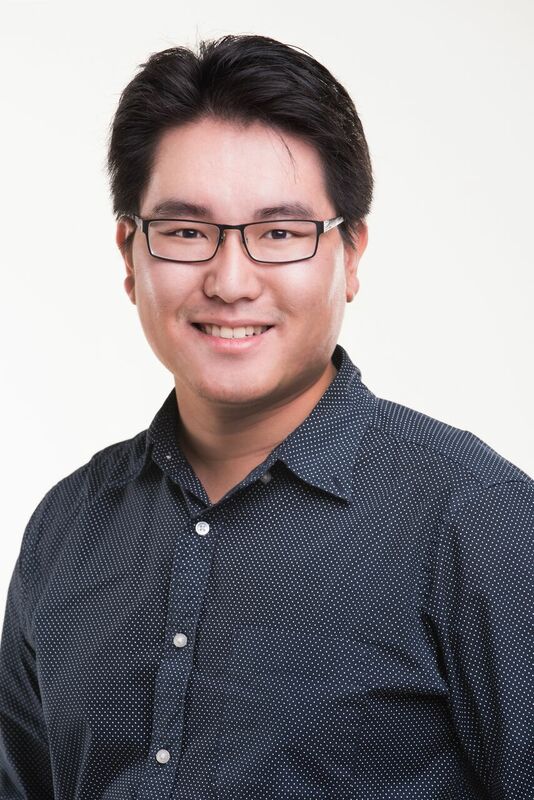 Dr Woon also offers Invisalign teeth straightening options, Implants to replace missing teeth, and is an AADFA trained dentist offering facial cosmetics to compliment a beautiful smile, including Dermal fillers, wrinkle relaxers, CGF (Concentrated Growth Factors), and Threading. 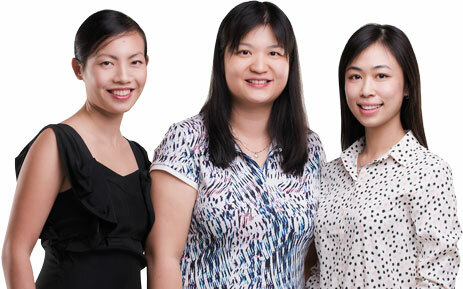 Outside of work, Janet is a devoted mother to 3 children. 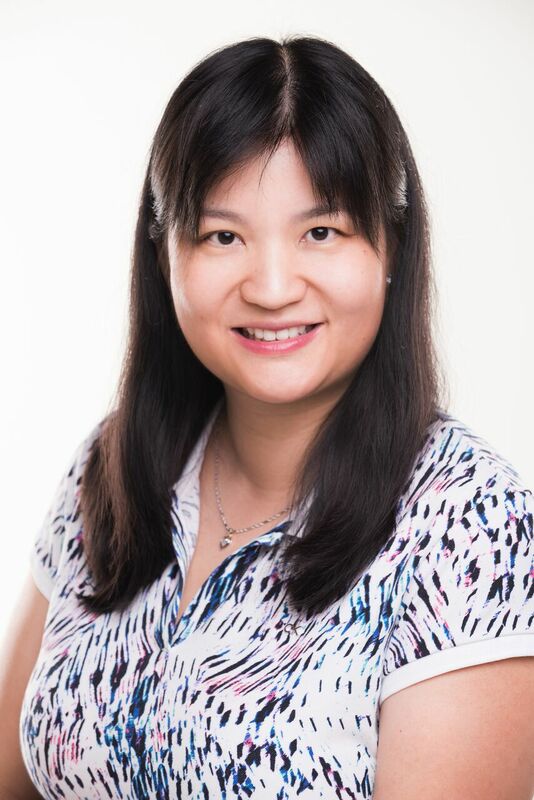 Janet enjoys watching movies, good food and company with family and friends, and experiencing different cultures through her travels. 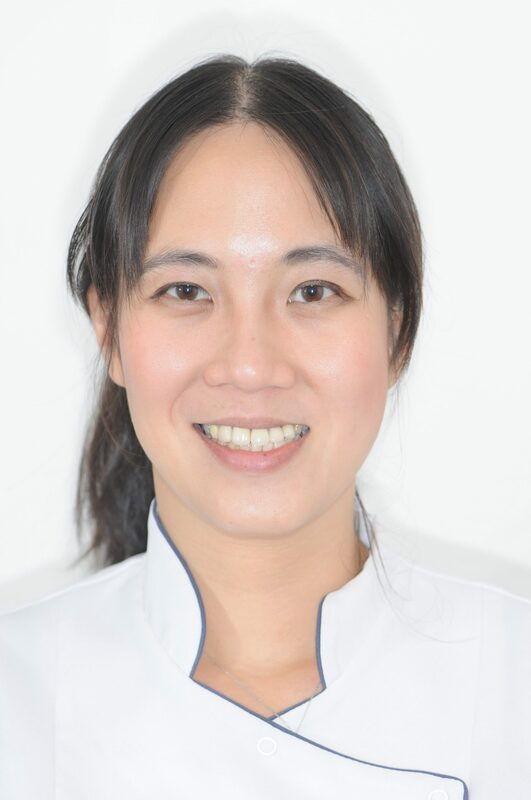 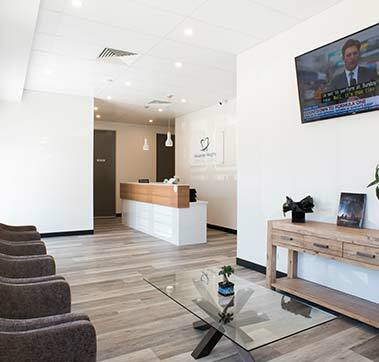 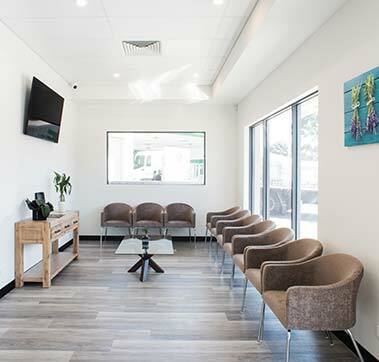 Dr. Clare Ho graduated from UWA in 2004 and has enjoyed looking after her patient’s dental health in Willetton for more than a decade. 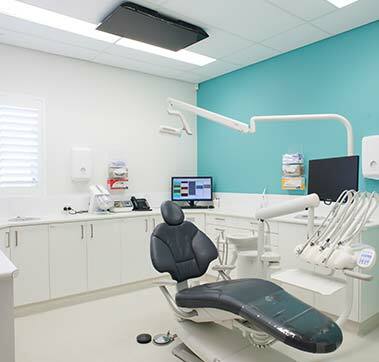 Dentistry allows Clare to help people achieve a healthy confident smile. 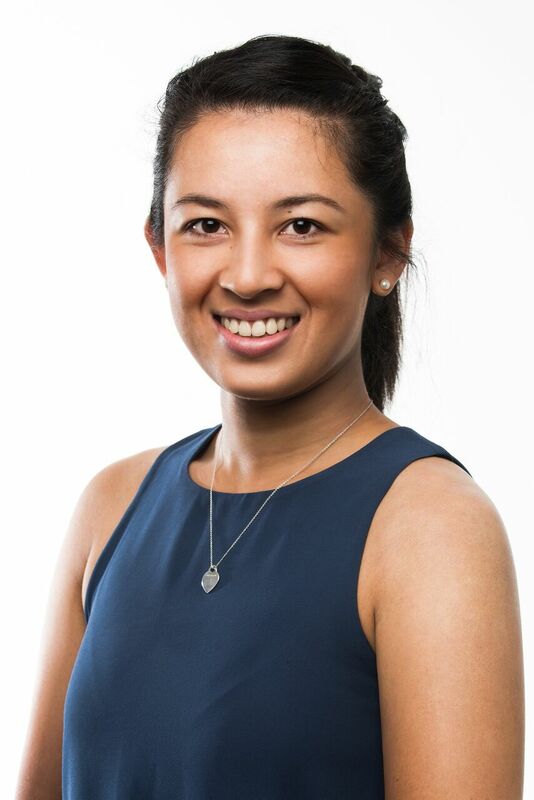 She enjoys connecting with people from many diverse backgrounds and having a regular rapport with them, a rarity in a health profession.